Maharishi Dayanand Saraswati, the great path maker of modern India founded the Arya Samaj, a radical and progressive movement with a call “Book to the Vedas”. He emphasized and preached that the path shown by our great Rishis in Vedas can lead India to progress and salvation. He formulated 10 principles to serve as guidelines for his followers. He emphasized that we should dispel the darkness of ignorance through the spread of education. The enlightened visionaries and followers of the great Guru decided to set up educational Institutions is his memory and founded Dayanand Anglo Vedic College Trust and Management Society in 1886 at Lahore. The sapling of the DAV movement planted in 1886 has grown into a big banyan tree. Now it is running more than 675 schools & colleges all over India & Abroad. 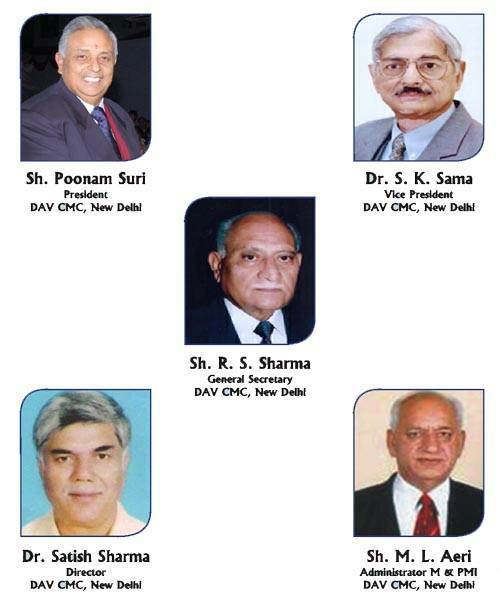 The DAV Institutions have always worked with a missionary zeal in the field of education.